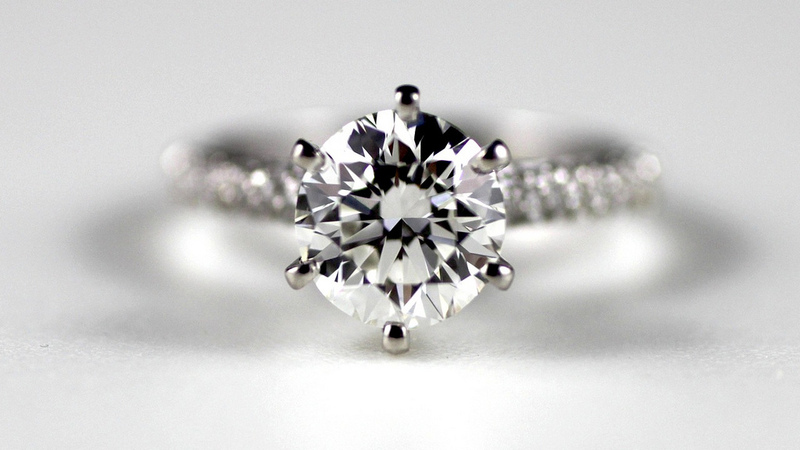 If you live in Orange County and you’re looking for an expert to service your fine jewelry. Make sure to contact Jewelry-N-Loan and give us a try. Our expert staff is here to help serve your needs. Jewelry-N-Loan offers jewelry design, repair and polishing services, typically with a one-day turn around. If you have forgotten what your fine jewelry pieces looked like when they were brand new, bring them to us for a fast and convenient reminder. Also, if you have a broken piece you don’t wear anymore, let us bring it back to life. At Jewelry-N-Loan we have a passion for fine watches, diamonds and jewelry, and we know that our customers do too. Bring your jewelry into our shop on Newport Blvd. today, and let us show you what true quality and service is all about.